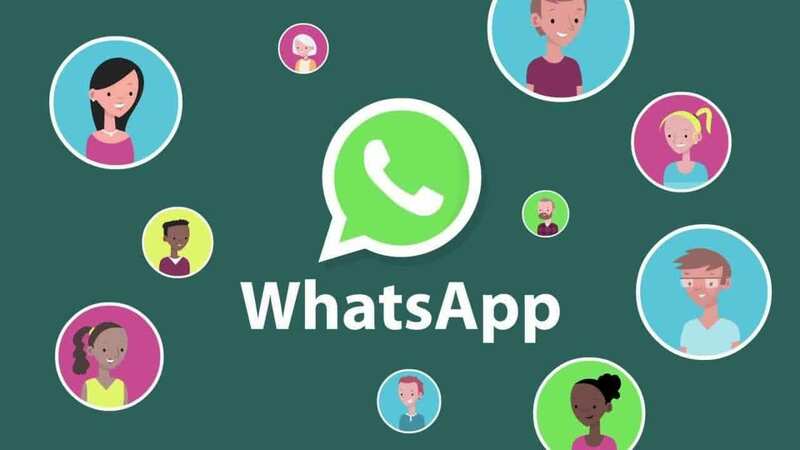 How To Send WhatsApp Message Without Saving Number (Tips & Tricks 2019) – You will agree that there are times when you need to send some textual or visual data to a random person. Random in the sense that he or she is not your relative, not a person you remain in continuous touch with. Following this, you may have wanted to just send a message and not to save the mobile number of the individual. Well, the good news is – in today’s guide, of ALLTECHBUZZ Media, you are going to learn – How To Send WhatsApp Message Without Saving Number. The best part is – this is the latest and updated trick that is still working in 2019 (and beyond). Most probably, the tip is for both – iOS and Android Devices. STEP 1: Go to Google Chrome Browser Mobile Android Application or any other one you generally use. STEP 3: For example, an Indian mobile number calling code is +91. 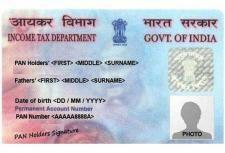 Thus, you will have to type number as +919783574225. Step 4: Now search for this URL straightaway. STEP 6: Now, you will be redirected to the chatting option. There you can send your message. NOTE: This WhatsApp trick is working in 2019. 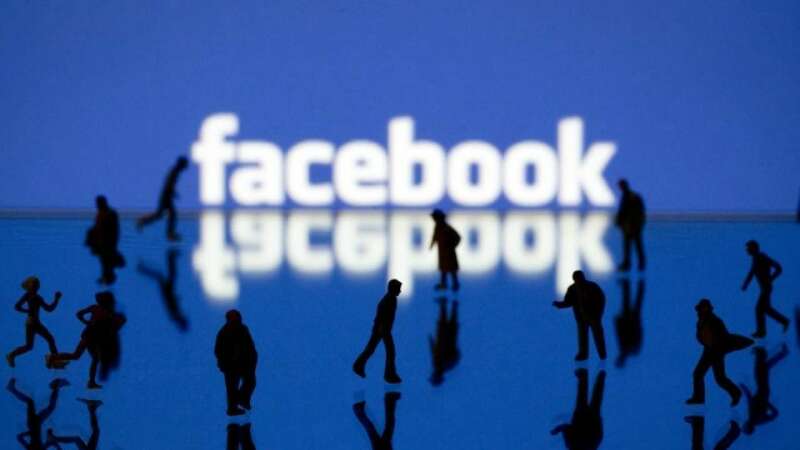 If in case, in future, any changes are made, you will be updated right here on this guide of ALLTECHBUZZ media. It’s no wonder that in recent years, WhatsApp has become a huge part of our lives. It’s convenient, quick and easy to use. Pretty much everyone has large WhatsApp contact list and spends hours each day to catch up with their families, friends or plan some events. 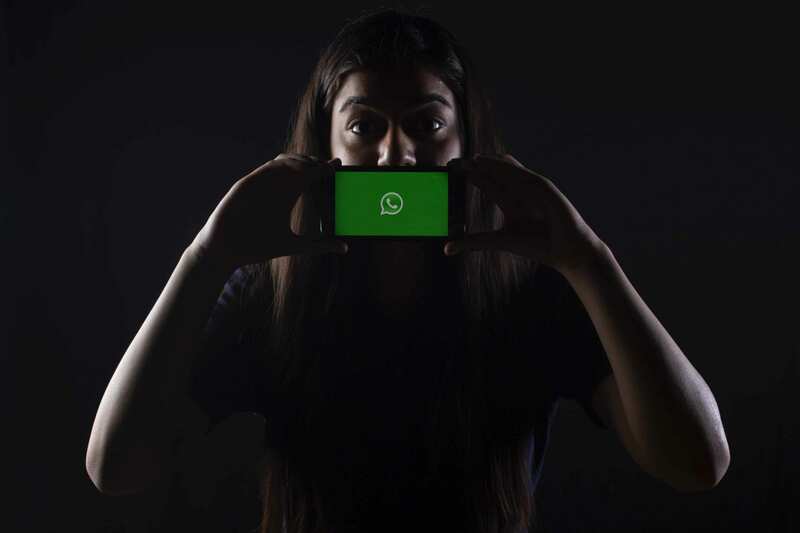 Here are a few tips from ALLTECHBUZZ media, which may help you out in terms of using WhatsApp. 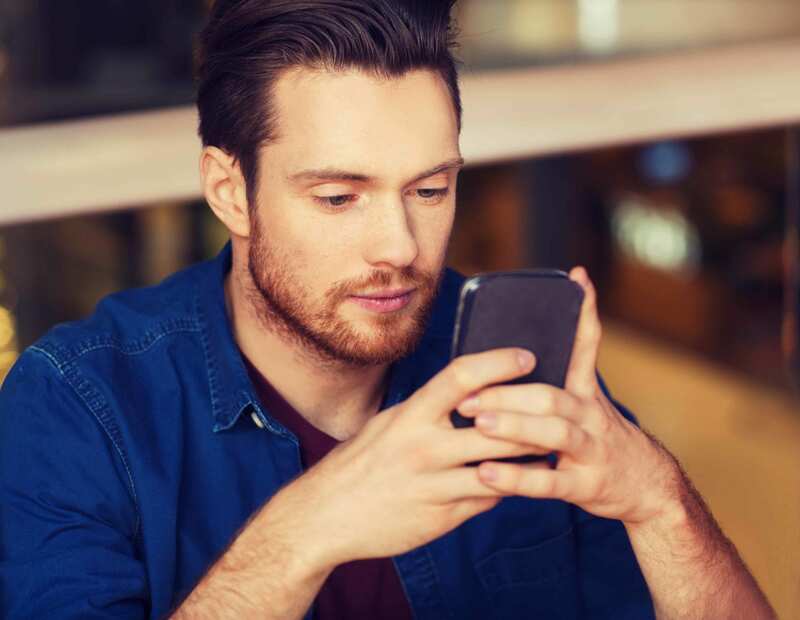 Do you know how to find out the exact time someone read your message? Obviously not. WhatsApp Trick 1: Font Changing – Not many people know that you can easily change the font of your messages on WhatsApp if you are feeling so just simply put this symbol three times before and after your text message like this. It’s not much, but it’s still kind of cool. For example, if your message is Hello, then put it in WhatsApp messenger as “`Hello“`. Don’t confuse it with this symbol though i.e. ‘. Unfortunately, this symbol is available only on Android Devices, but not on the iOS. But you can always just copy and paste it if you want to give it a try. WhatsApp Trick 2: Font Styles – While we are on the topic of fonts, font style changing is also one of the secret features you can find on WhatsApp. You can make your messages bold italic and strikethrough. The algorithm is pretty much the same as with the font changing for bold. You have to put Asterix before and after your message. You can send italics messages by adding underscores and your message can also be transformed to strikethrough by using tilt ease. Plus you can combine these symbols by putting two or even all three symbols together. WhatsApp Trick 3: Most Popular Contacts – Interestingly enough, you can also find out who out of your contacts, do you talk to the most. This works only on iOS devices. You can do that by heading to settings and then picking account and storage usage. 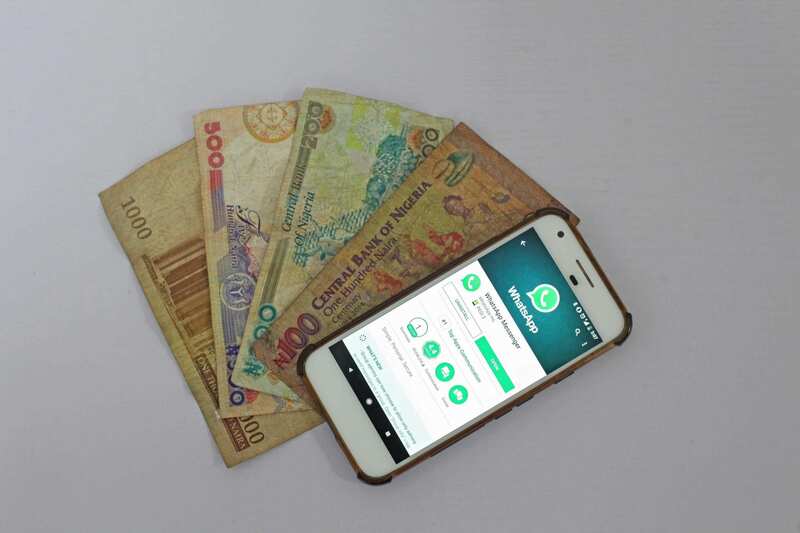 You will see the list of all your WhatsApp contacts and groups as well as the total number of messages you have sent and received for each one of them. Just a little bit of statistics can be quite useful. WhatsApp Trick 4: Muting Group Chats – If there is some group chat or a person that’s constantly bothering you with endless messages, you can simply mute it. Just pick the chat, click on its name or the name of the contact on top of the screen and select mute. You will have an option to mute it for 8 hours or a week or even a year as well. I guess it has to be pretty annoying to pick the last option. You can always go on WhatsApp later to catch every message, you have missed plus some time and pieces irreplaceable. WhatsApp Trick 4: Making personal information private – Sometimes we use WhatsApp to talk to people we barely know, for example, work contacts are people from someone dating websites that we want to get to know better. And, it’s not that safe to make your personal information available for everyone to see. Thankfully, WhatsApp foresaw that go to settings then click account and select privacy. Here you can control what users will see your profile picture status and last time you were seen on WhatsApp? This will surely make you feel more and more comfortable. 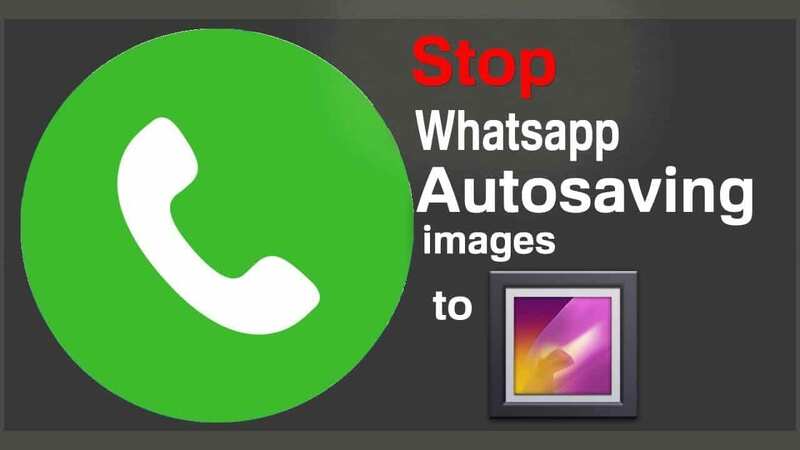 WhatsApp Trick 5: Stop Auto Saving – As you probably know WhatsApp automatically saves every picture and video that are sent to you. So, if you’re sick and tired of constantly deleting unnecessary photos that your contacts message you, you can turn the auto saving off. Again, go to settings then select chats and turn off save incoming media. WhatsApp Trick 6: Adding Dates to the Calendar – If you type a certain date in your message, it will appear as a hyperlink, if you tap on it, you will be given an option to create an event in your calendar. So you can simply plan some adventures with your friends work, meetings or any other important events right from your WhatsApp to be able to. Use this feature you have to write a day of the week as well for example Monday. One sadly this works only on iOS devices. WhatsApp Trick 7: Add a chat link to your Home Screen – If you’re texting somebody pretty much all day, or have a favourite chat that you need quick access to. You can easily add a link to it on your home screen. This works for Android Devices. All you need to do is tap and hold on a chat and then click on three vertical dots on the top right of your screen and choose, add conversation shortcut. That way, you won’t have to go through all your chats to find the one you need, it will be right on your phone screen. WhatsApp Trick 8: Send your messages using Siri. Some iPhone users probably are already aware of this. But for those of you who don’t know, you can send WhatsApp messages just by using Siri on your device. Just say – Hey Siri, send a WhatsApp to and name the contact needed, then you will be able to add the content of your message. We are all feeling a little bit lazy sometimes, so it’s a rather convenient feature. WhatsApp Trick 9: Back your Chat Messages. If you like to read old messages and get nostalgic from time to time, you can always back your history up on iCloud. 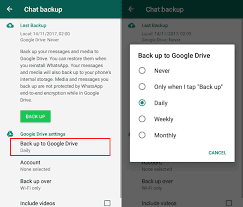 For iPhone users on Google Drive for Android, if you have an iPhone, and you want to back up a certain chat, just click on its name. Then on the name of the contact, and you will see an option email conversion. For those who prefer Android, go to settings, select chats and calls and then click on chat backup there you go now. You will have access to any of your old texts. 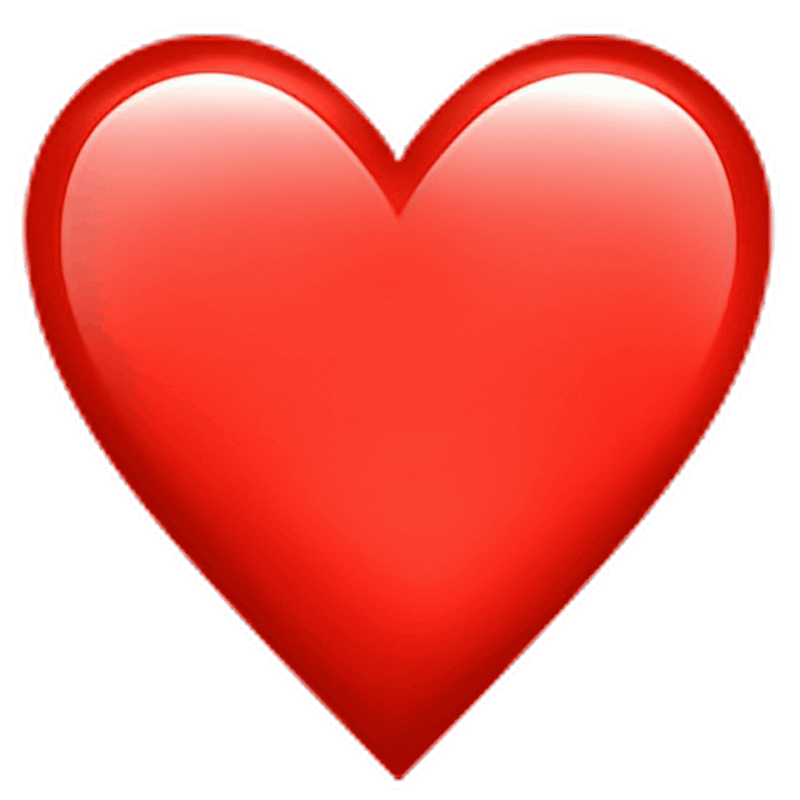 WhatsApp Trick 10: Send a giant beating heart – If you want to express your feelings for someone in a whole other dimension, just send a red heart alone without any other emojis, or words you may think. It’s nothing much. But amazingly enough, it turns into a big beating heart. It’s always nice to send it. WhatsApp Trick 11: Star the messages – At times on WhatsApp, you get some messages that you want a bookmark or save for later. It can be some important information or just a funny text that lights up your mood every time you see it. So, for iOS users. there is a simple solution, just double tap on a message and select the star icon. You can later find it in the contact info where you will have an option called starred messages. You can also go back to the exact moment when this message was sent by tapping on the arrow next to the text. 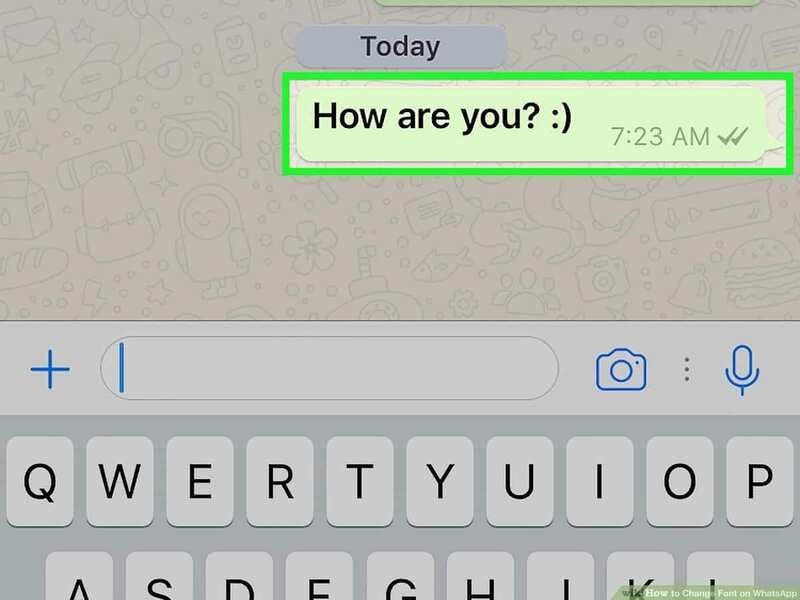 WhatsApp Trick 12: Secretly reading messages – Not everyone knows that you can actually read your WhatsApp messages without its tick turning blue. To be able to do that, you have to follow a simple step. First of all, when you receive a message, don’t open it right away and dismiss all the notifications. Then sent your phone on Airplane mod that will turn your Wifi or Internet Connection off. After that, just open your app and read the text. 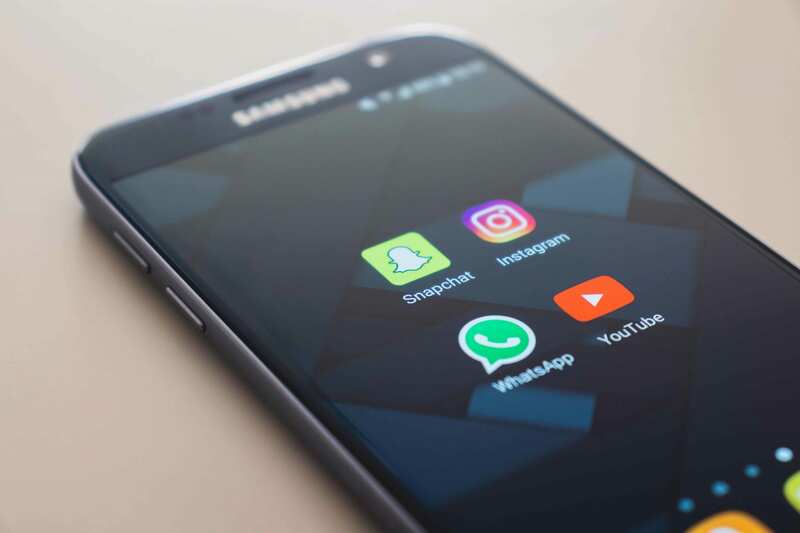 Hopefully, with this guide on ALLTECHBUZZ media, all your queries such as – How to send WhatsApp message without saving the number in iPhone, or on Android. Or, send WhatsApp messages to someone, not on your contact list? 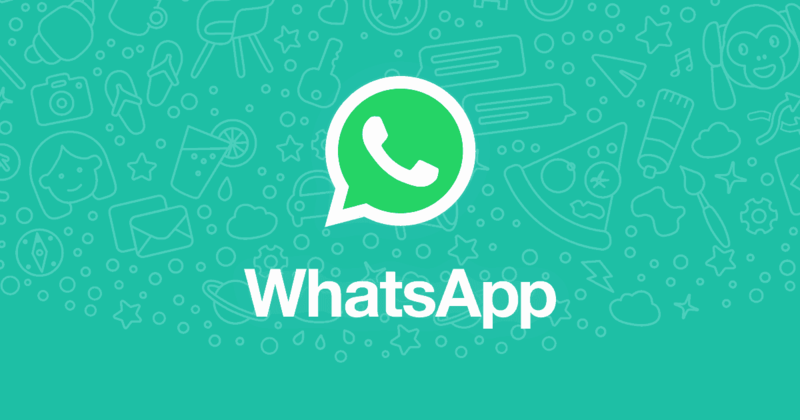 How to whatsapp without saving number on the android app, send whatsapp message without number, how to send whatsapp message without adding the contact in pc? are the correct answer. In the upcoming days, we will continuously keep posting latest updates regarding WhatsApp Tips, Tricks and New Features as well. So, stay tuned with ALLTECHBUZZ. Apart from that, if you’re having any question regarding How To Send WhatsApp Message Without Saving Number (Tips & Tricks 2019), just let us know using the comment box given below.